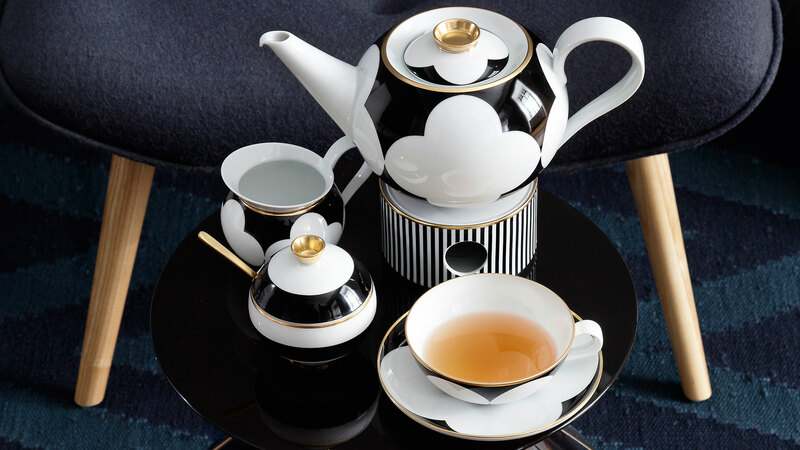 They are absolutely essential for perfect tea enjoyment: beautifully shaped teapots and cups made of porcelain will show your favourite drink at its very best on the table. 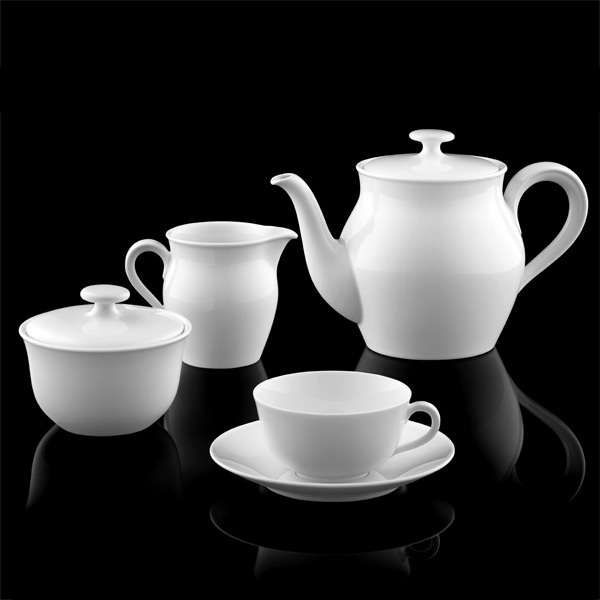 Allow us to present a small selection from our extensive range. 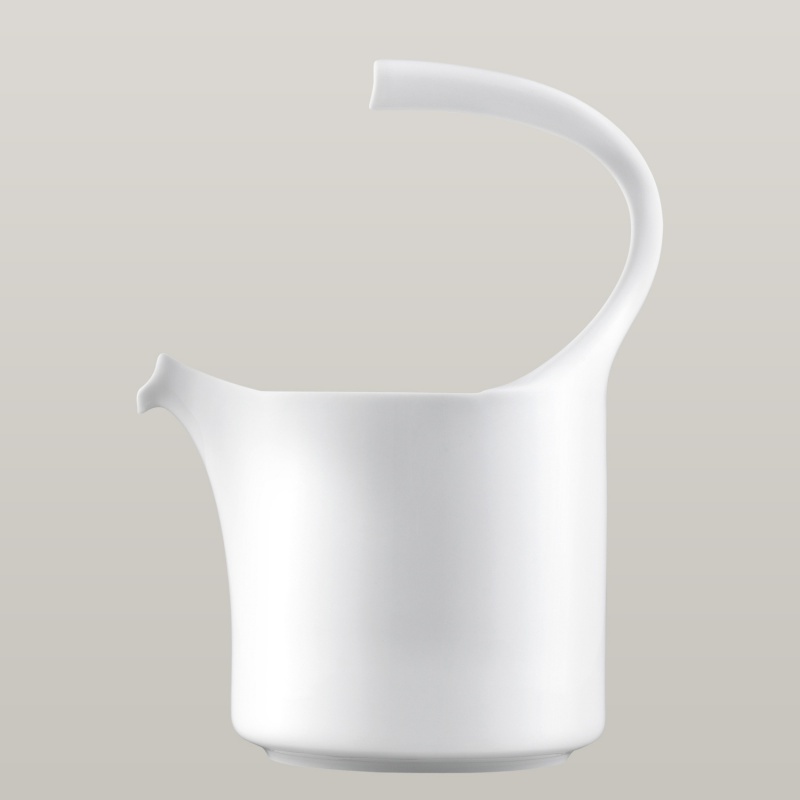 Like all of the items by the Swiss designer Alfredo Häberli, the 1.2-l teapot including porcelain strainer is notable for the soft, flowing lines. 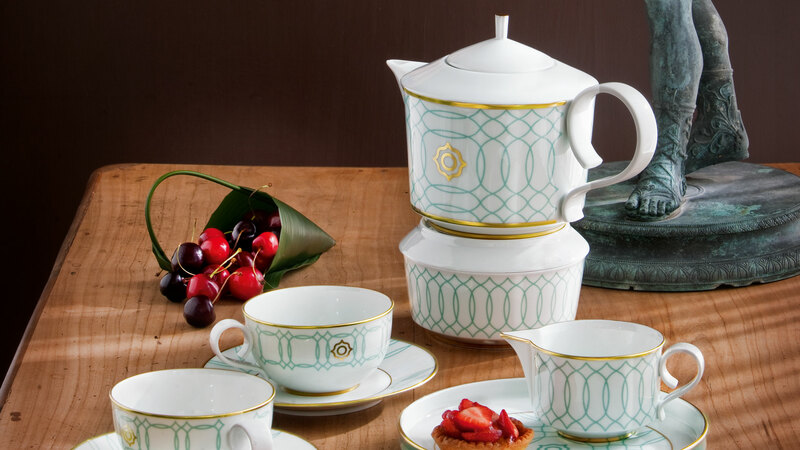 The elegant FINE LINES design adds sophisticated accents with extremely fine lines on the lid of the teapot or inside the teacup. 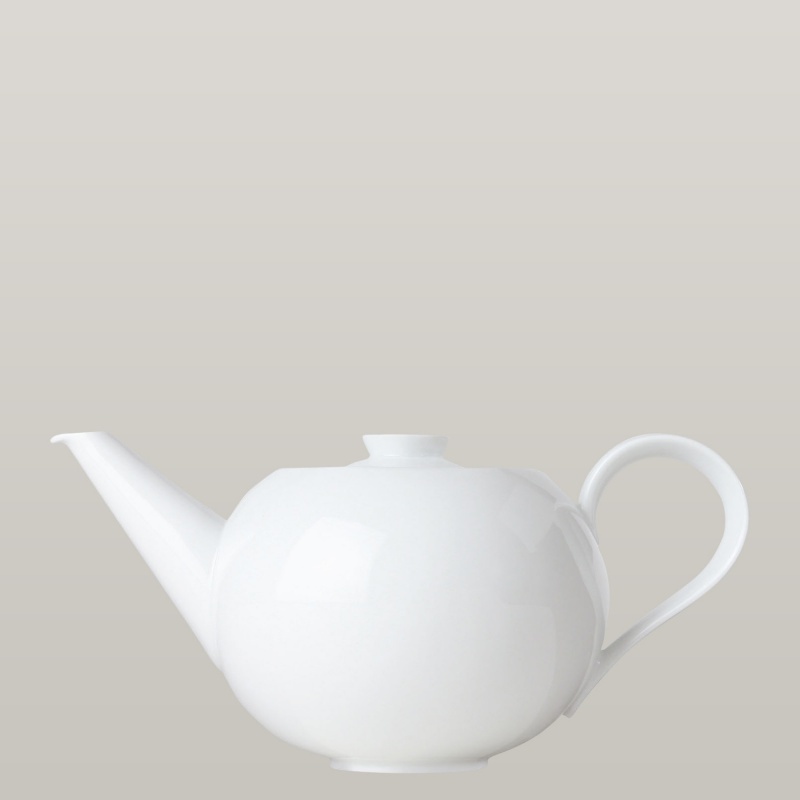 The iconic teapot with an open handle shape and porcelain tea strainer appeals for its unusual looks. 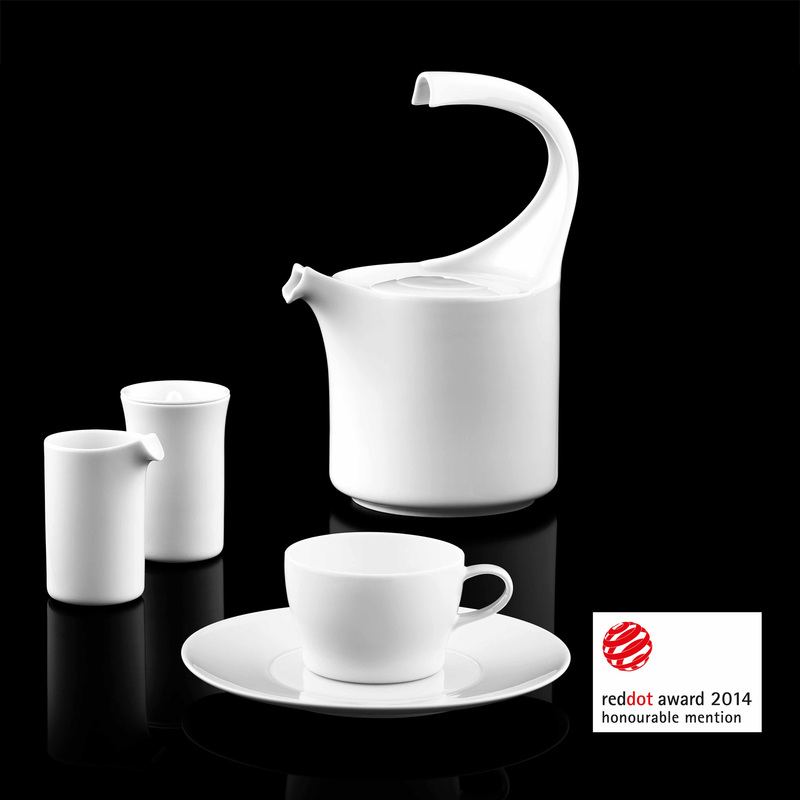 It has a capacity of 1.25 l. Created in co-operation with Korean Kap-Sun Hwang, in 2014 the shape received the Red Dot "Honourable Mention" for the particularly successful detailed solutions. 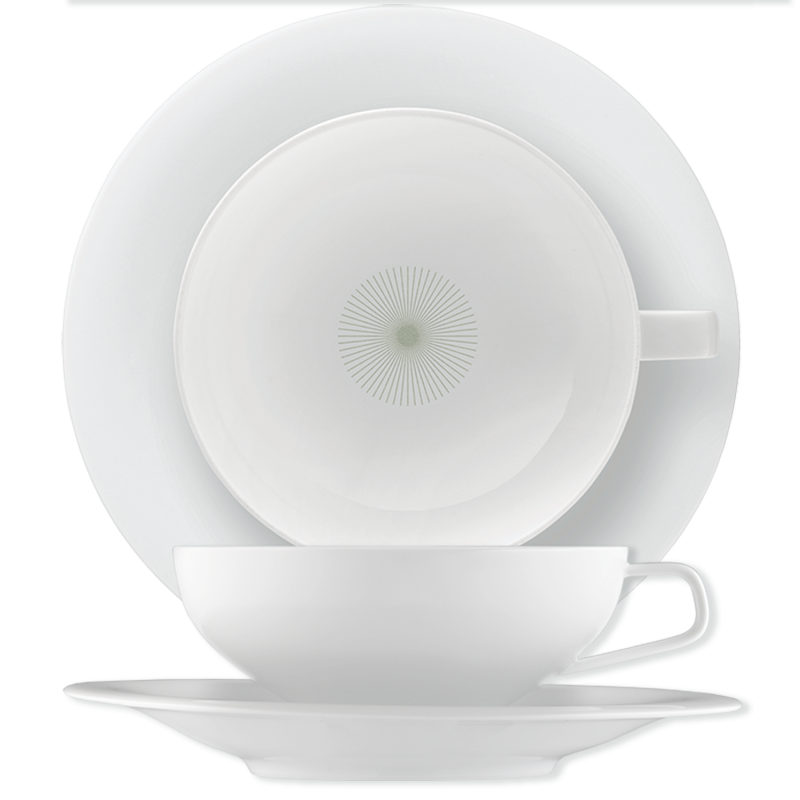 A Bauhaus classic by Wilhelm Wagenfeld. 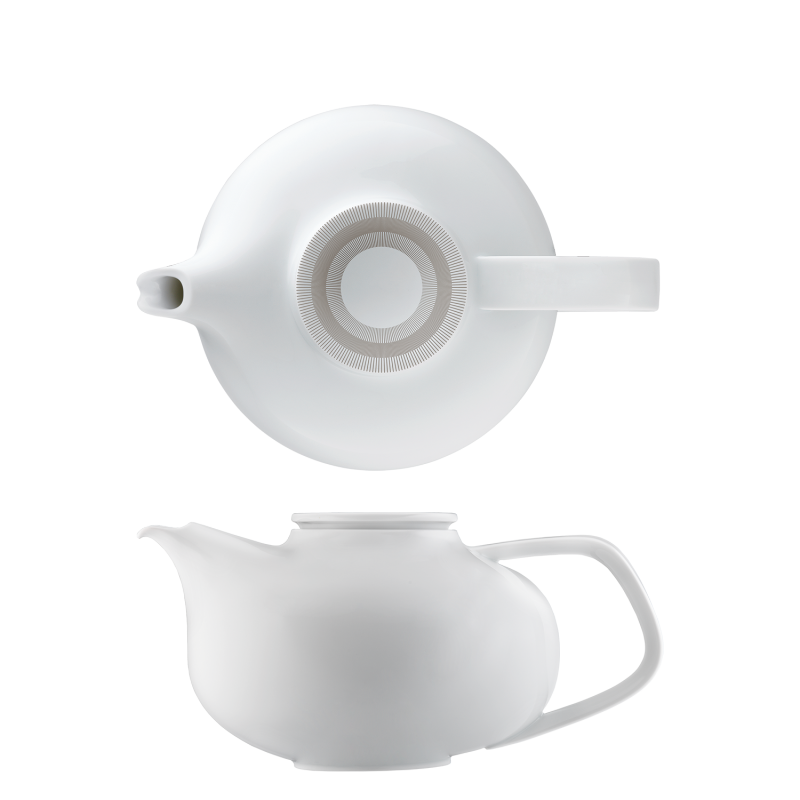 This 1.3-l, timeless and functional Bauhaus teapot of 1934 by Wilhelm Wagenfeld still delights numerous design lovers all over the world. 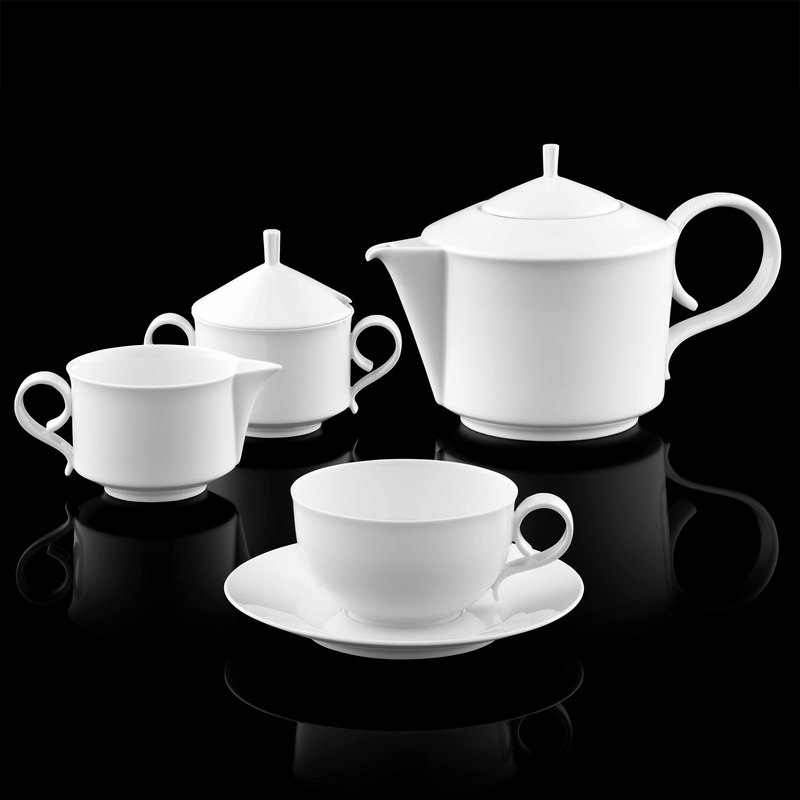 As long ago as the 1937 World Expo in Paris, the WAGENFELD shape received the Golden Medal for its design. 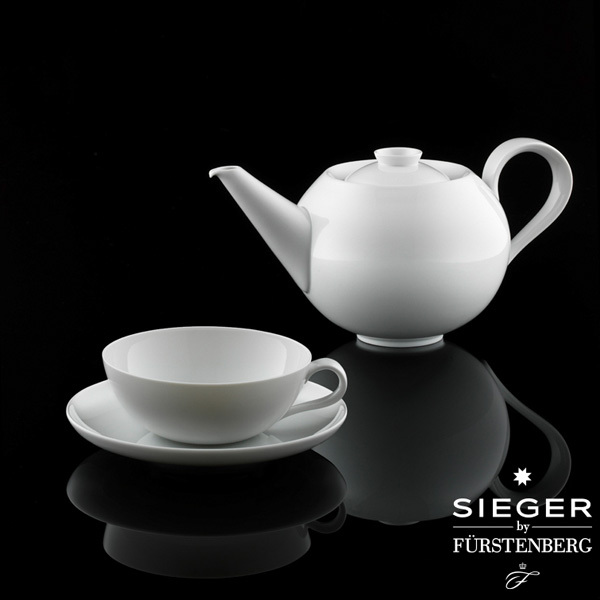 As a single unit combining classic and modern elements, this teapot is the perfect implementation of contemporary design. 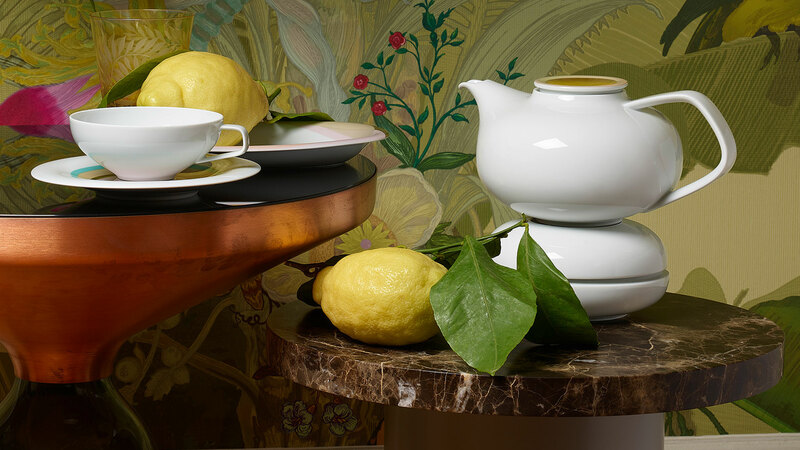 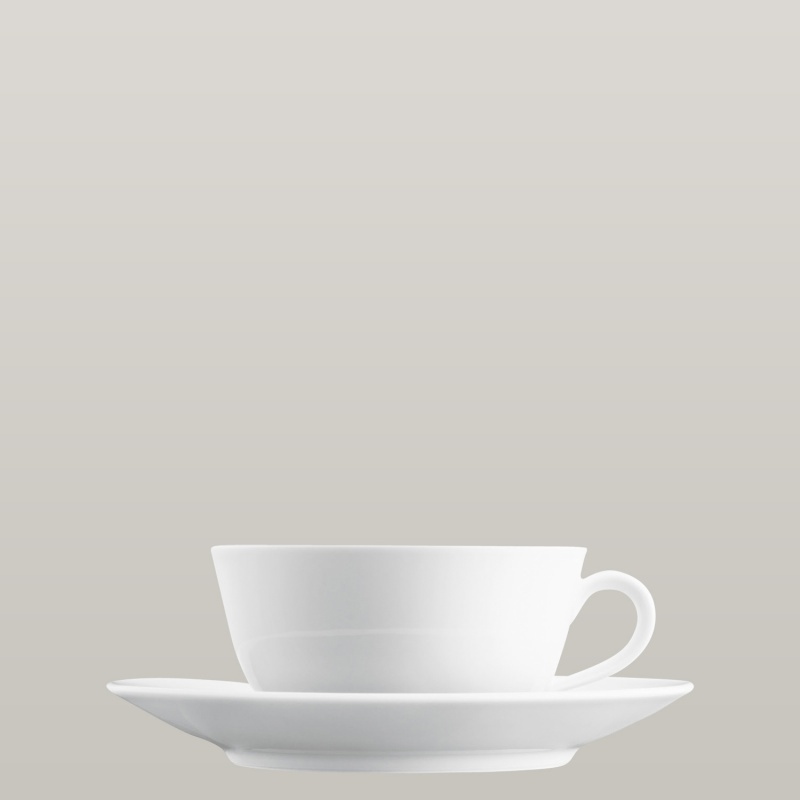 The 1.2-l teapot with the playfully curved handle will be the focal point of any tea table. 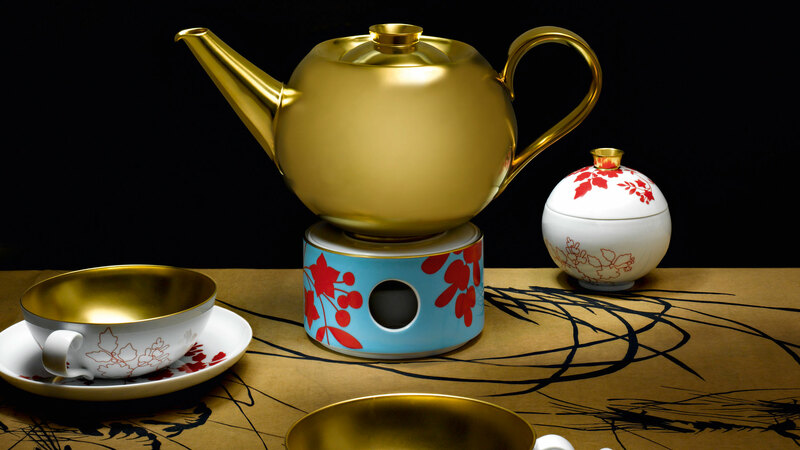 The pot comes with a matching metal tea strainer. 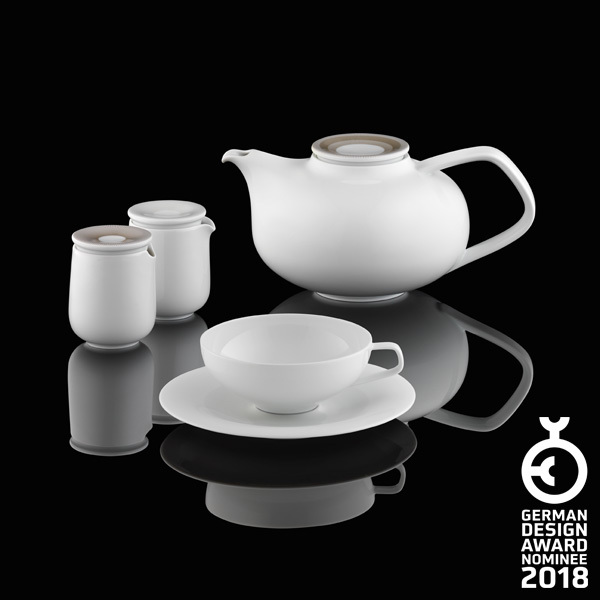 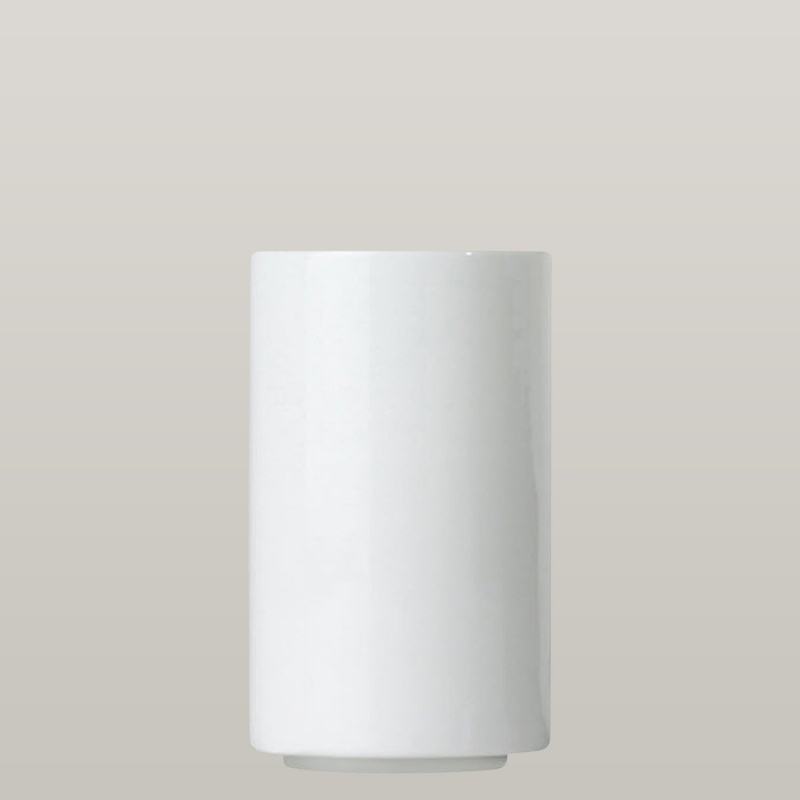 The passionate Italian designer Carlo Dal Bianco designed the porcelain with the eye-catching formal contrasts that still create an emotional whole, in 2009. 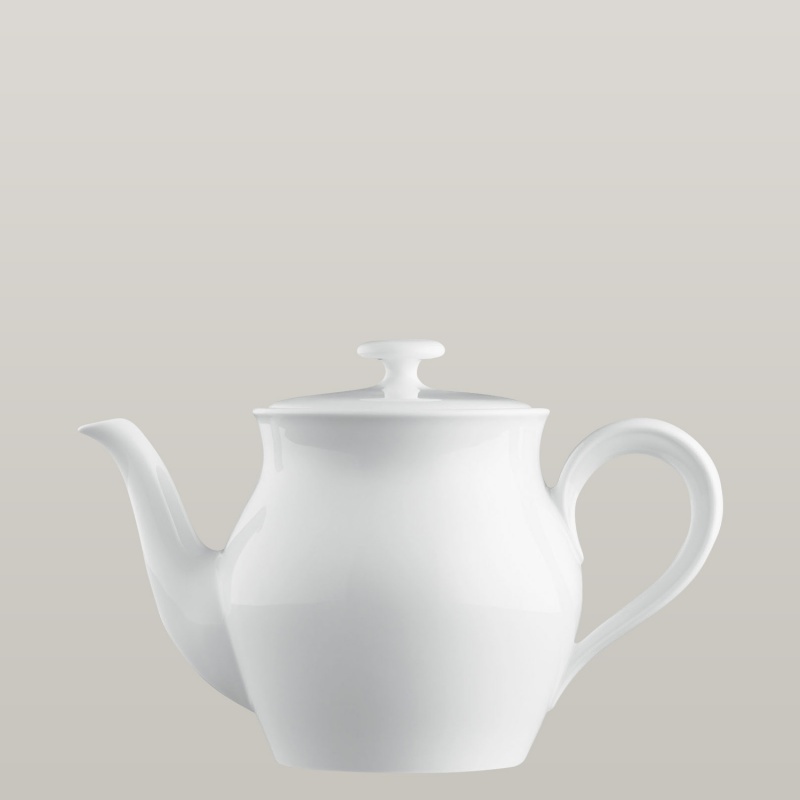 Beautifully shaped, and with a capacity of 1.45 l, one of our bigger teapots. 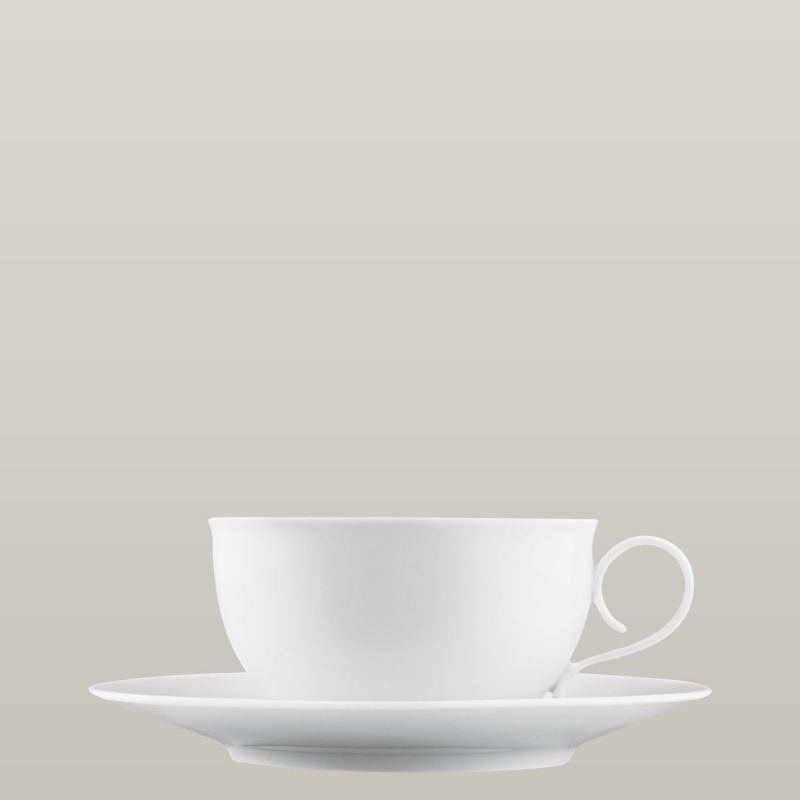 The metal tea strainer is the perfect fit, and included in the delivery. 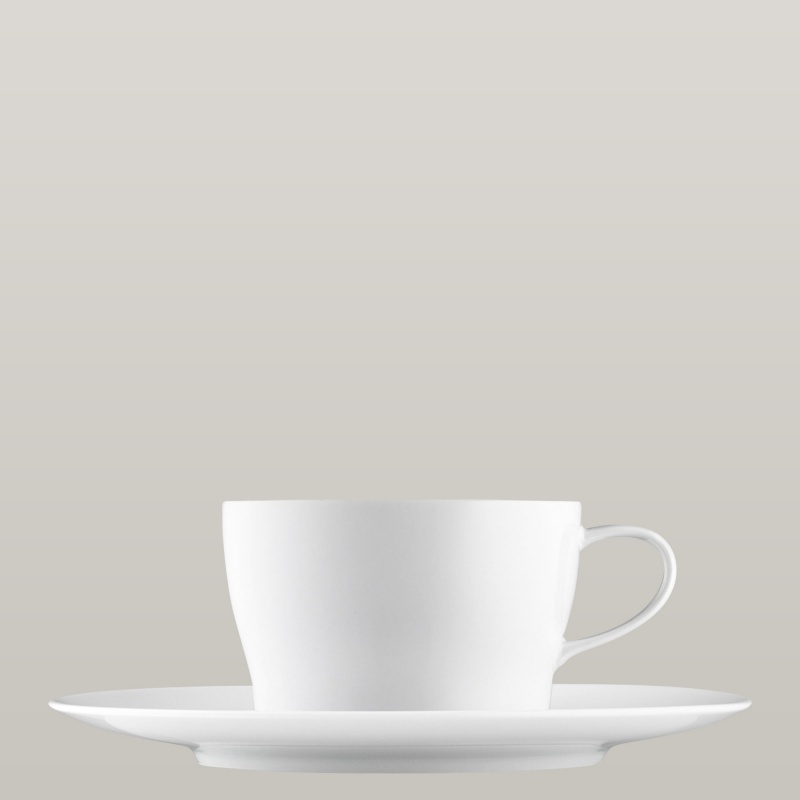 We recommend the matching tea strainer holder, which holds the strainer cleanly and neatly after use. 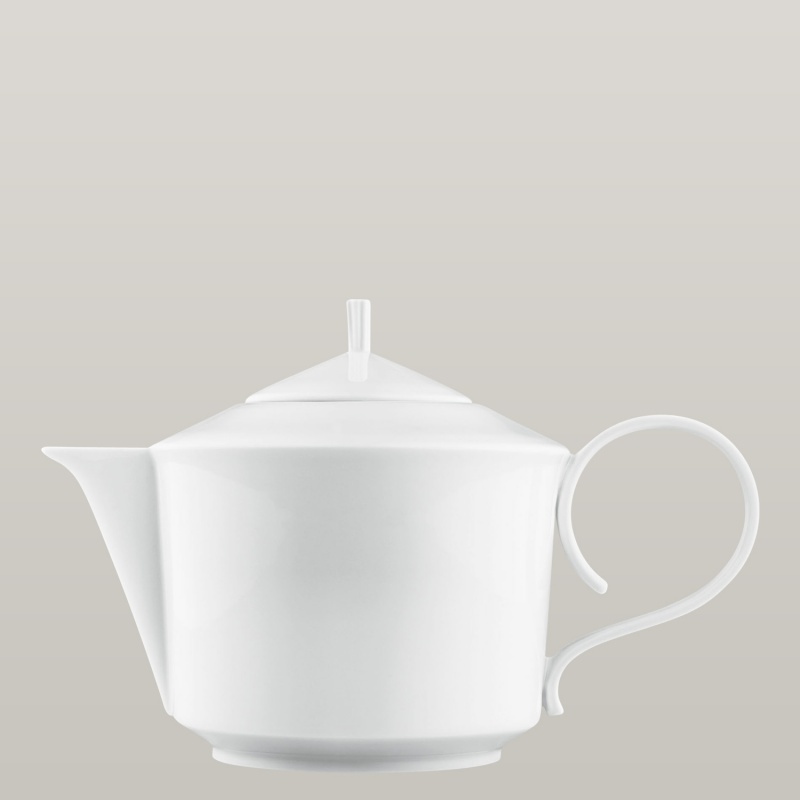 The tea strainer hooks over the lid of the teapot so there is no need to touch the hot strainer when putting it down.